1. Go gluten free for three weeks and see if you feel better, especially if you have unexplained diarrhea or constipation. 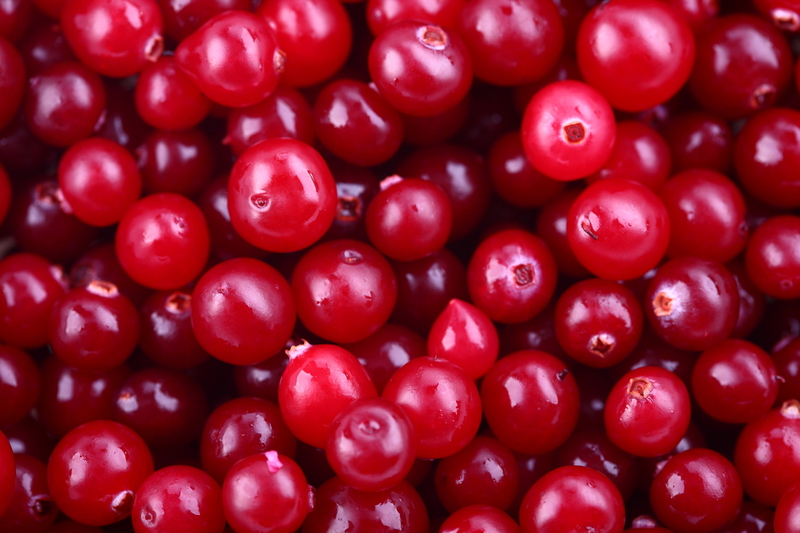 Read more about the G-Free Diet. 2. 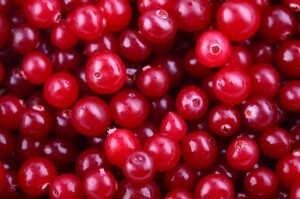 Eat cranberries to prevent ulcers and read about other Ulcer Home Remedies.